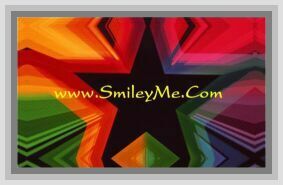 Get Your Tie Dye Designed Faith Bookmark at SmileyMe! Faith Bookmark Says: Now faith is being sure of what we hope for and certain of what we do not see. - Qty is 1 Bookmark.